Lakes of Savannah is one of the Pearland area's finest new home communities by Friendswood Development Company. 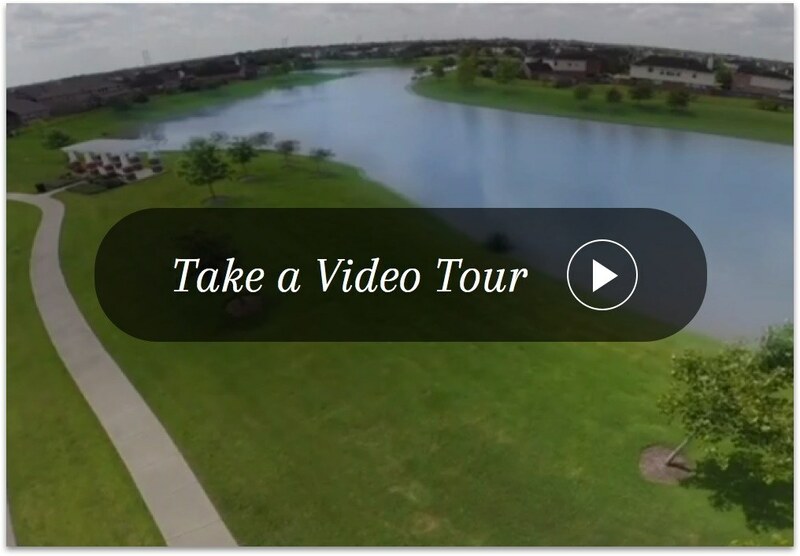 This master-planned neighborhood with homes for sale in the Pearland TX area offers all the lifestyle amenities Friendswood Development is known for: greenbelt trails, sparkling lakes, pocket parks, lushly landscaped green reserves, and even a swimming pool and clubhouse complex. Located in the Pearland and Alvin areas, residents enjoy a small-town atmosphere with all the benefits of a cosmopolitan city nearby. The Medical Center, the Galleria, downtown Houston, Hobby Airport and Clear Lake are all just minutes away.